© Provided by Fox News Trisha Denlinger was charged with introduction and possession of certain articles unlawfully on Department of Corrections State Property, authorities said. 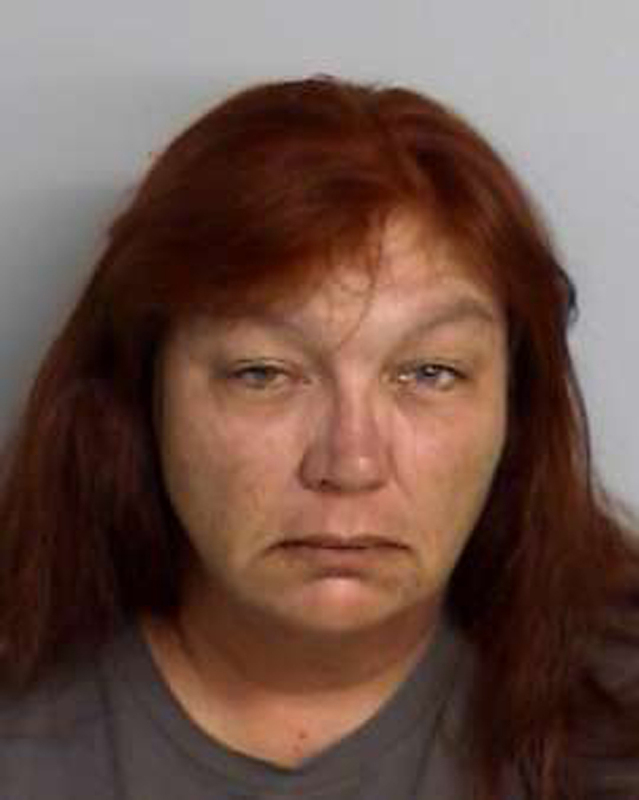 A woman in Florida was arrested Thursday after she was caught allegedly attempting to hide a plastic key inside a chicken sandwich while on a visit to see her imprisoned husband, authorities said. Trisha Denlinger, 48, went to the Florida State Prison to see her husband, an inmate at the facility, according to an affidavit from the state’s Department of Corrections’ Office of the Inspector General. While there, she allegedly bought a chicken sandwich, which had been sealed, unwrapped it and warmed it in the microwave, the affidavit said. However, when the food was searched by a correctional officer, they found “a special small plastic handcuff key” hidden inside, according to the document. During her time visiting the facility, she was able to get past a metal detector and items she brought with her were x-rayed, the affidavit said. Denlinger was booked into the Bradford County Jail and charged with introduction and possession of certain articles unlawfully on Department of Corrections State Property, authorities said. Her bond was set at $10,000, according to the Bradford County Sheriff’s Office.